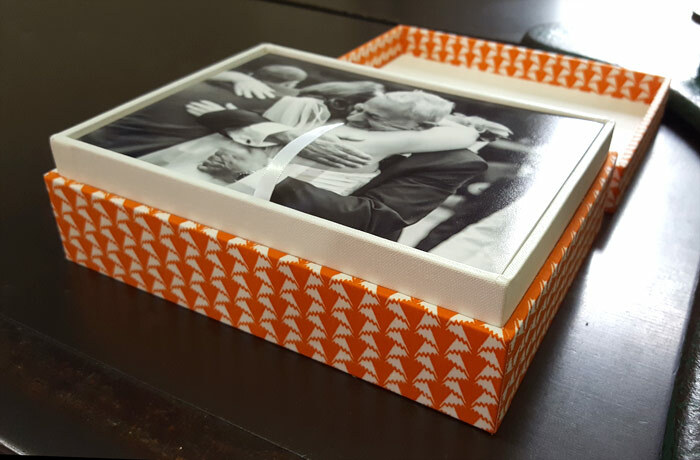 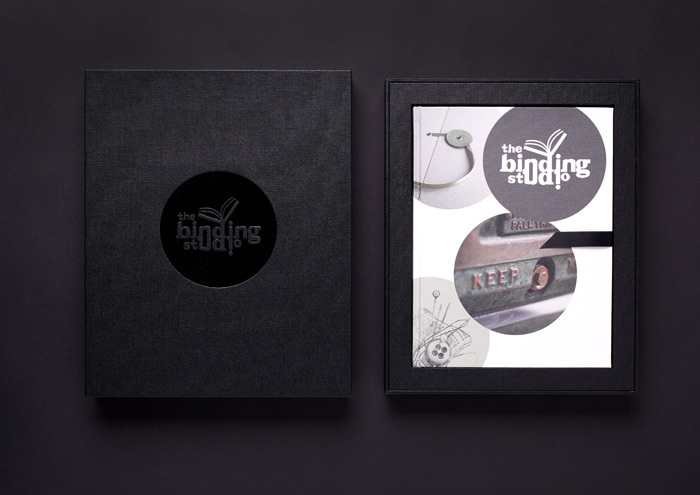 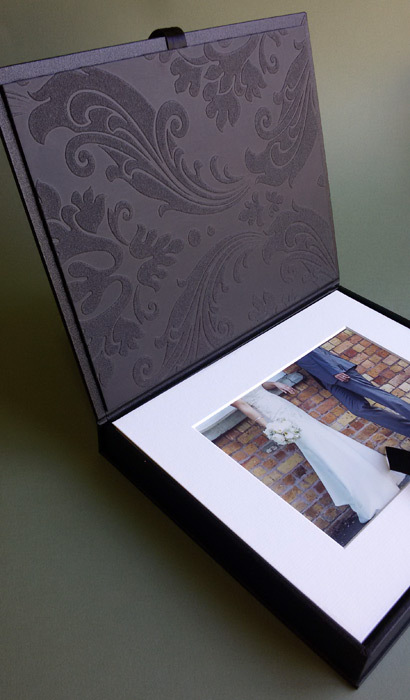 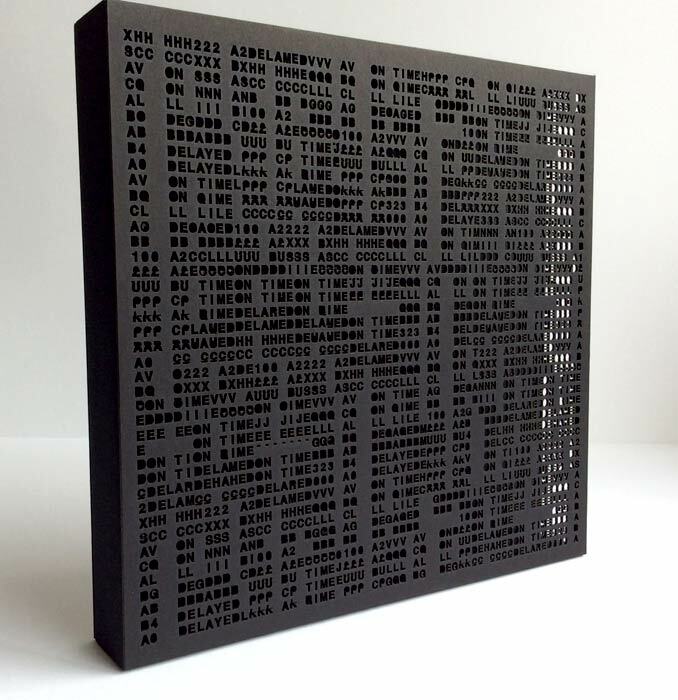 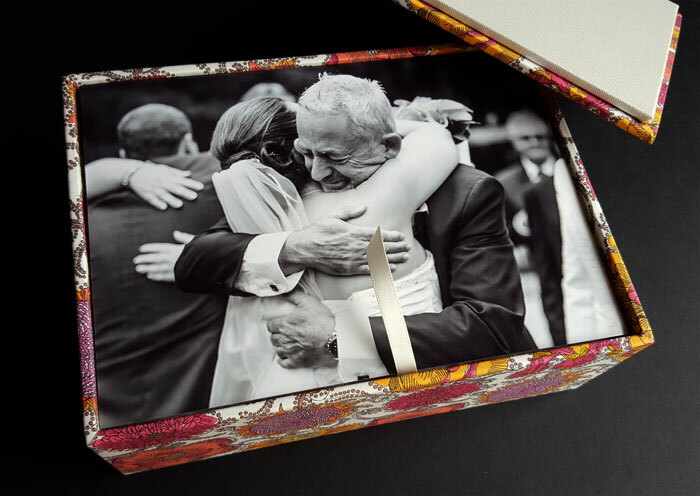 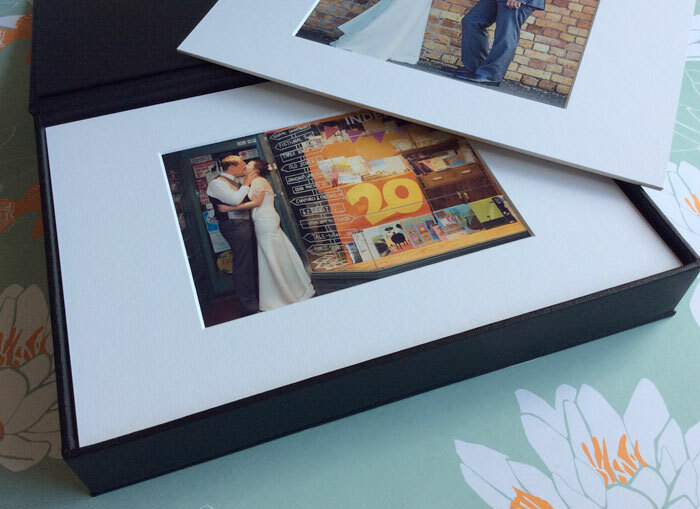 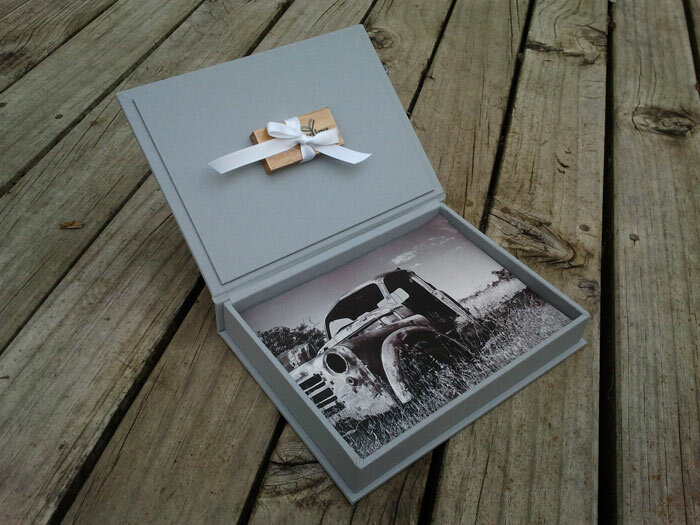 The Binding Studio makes boxes custom to order for photographic prints, matted prints, books, keepsakes, albums, documents & more. 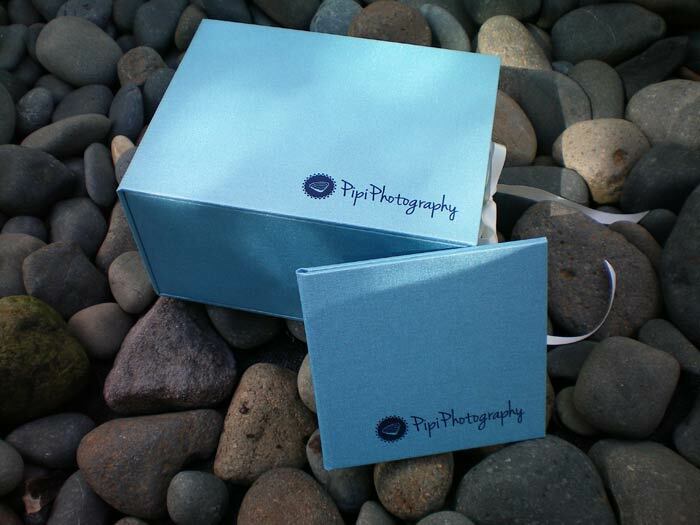 Size & depth is determined by the content you want to present. 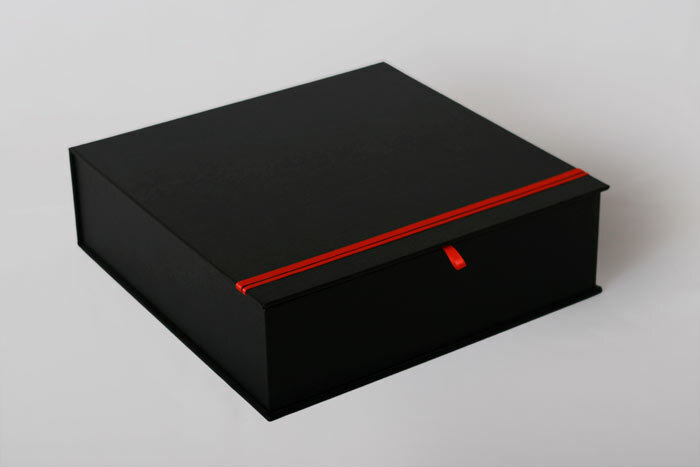 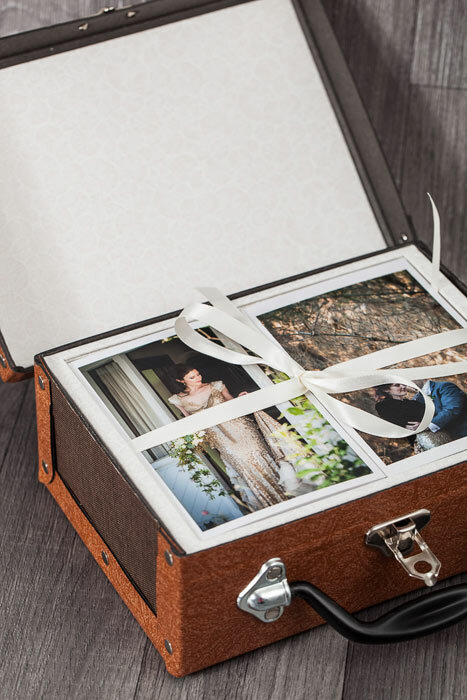 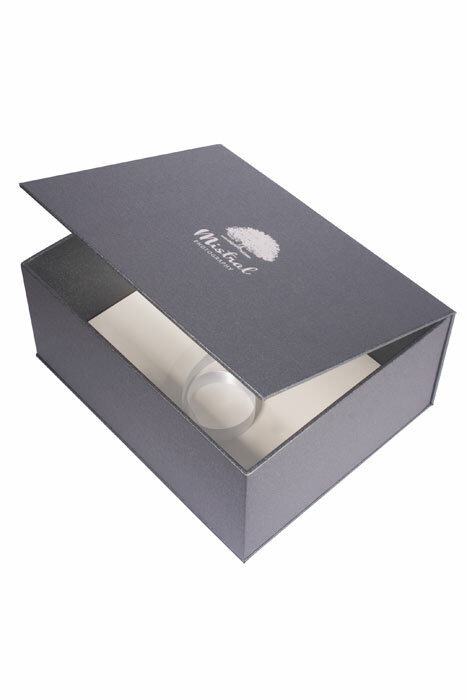 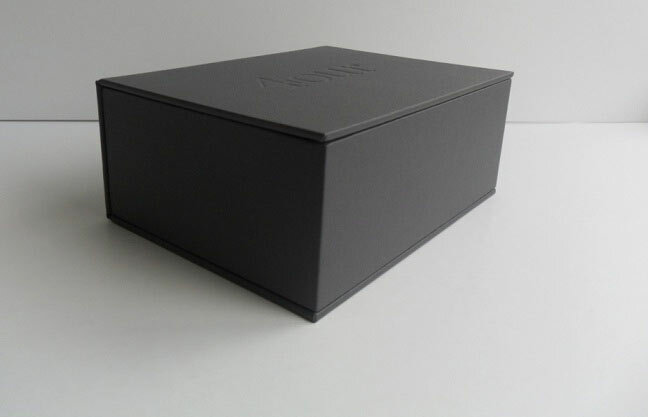 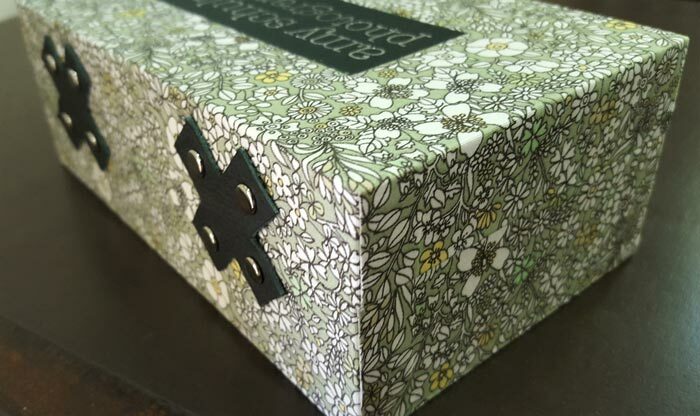 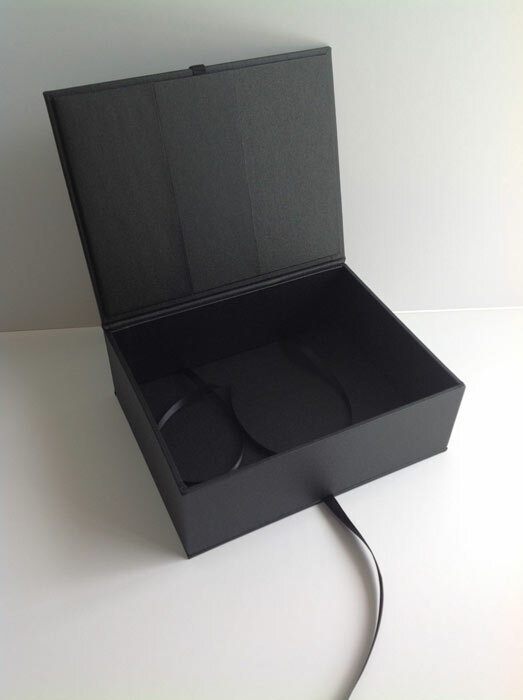 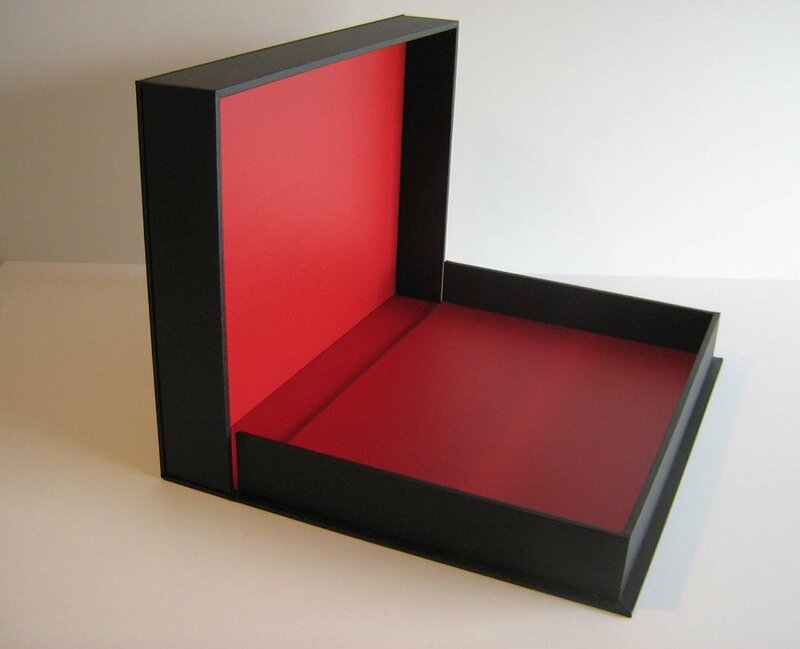 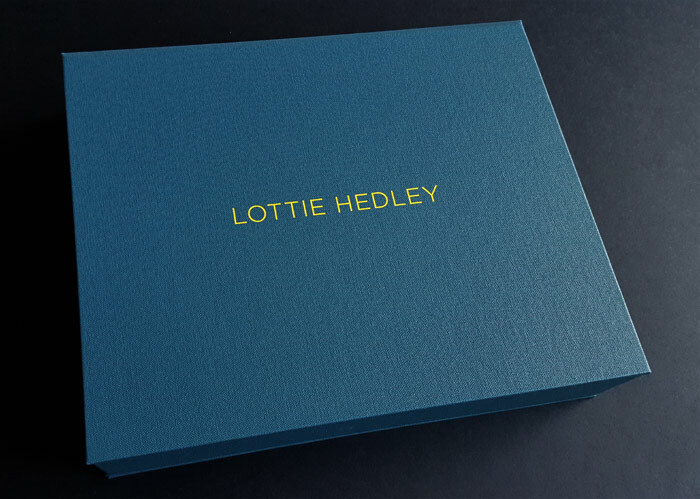 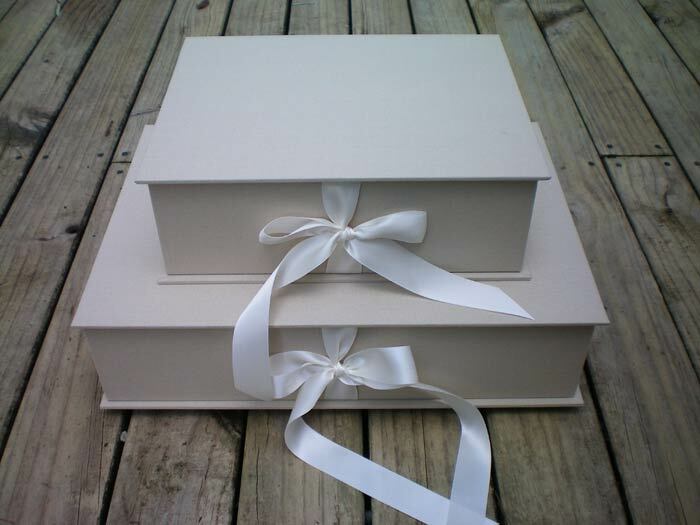 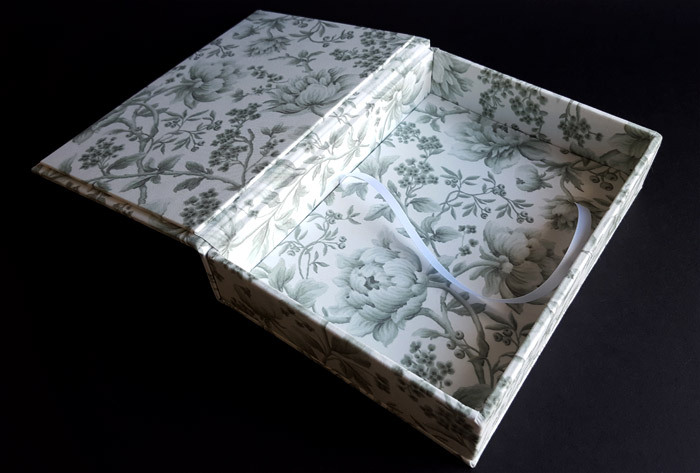 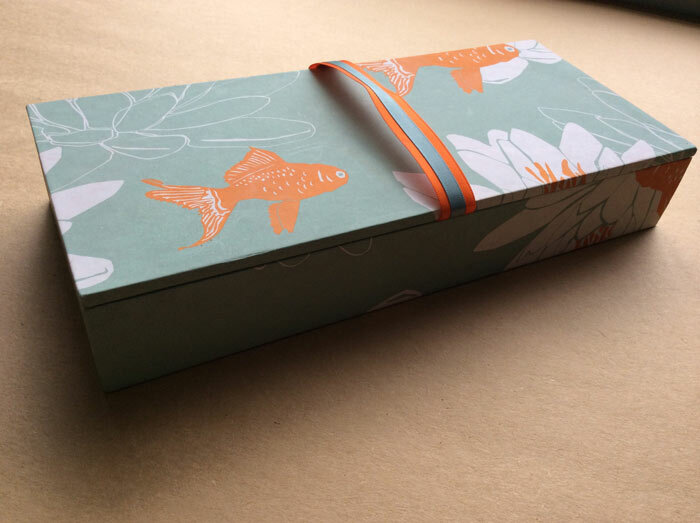 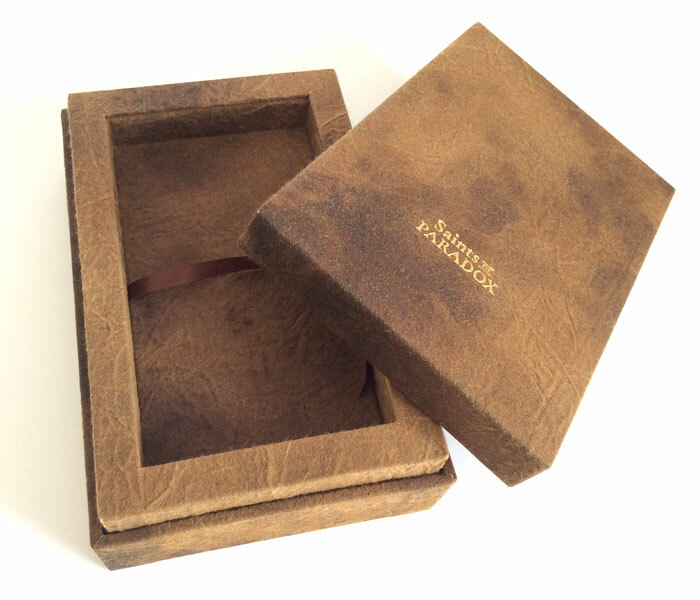 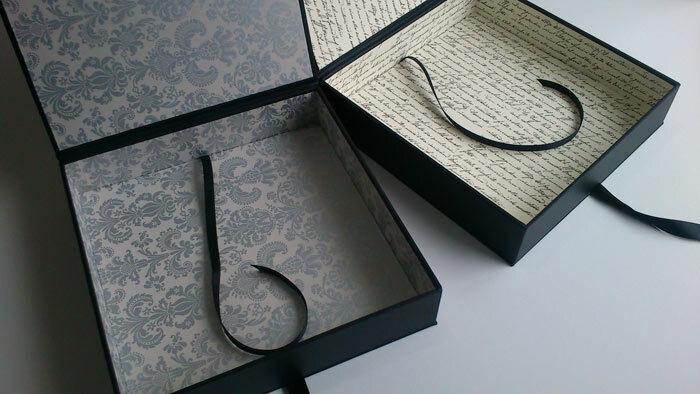 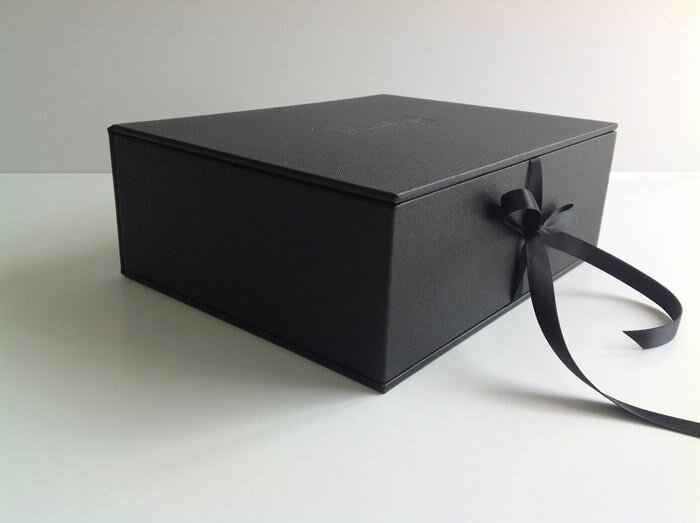 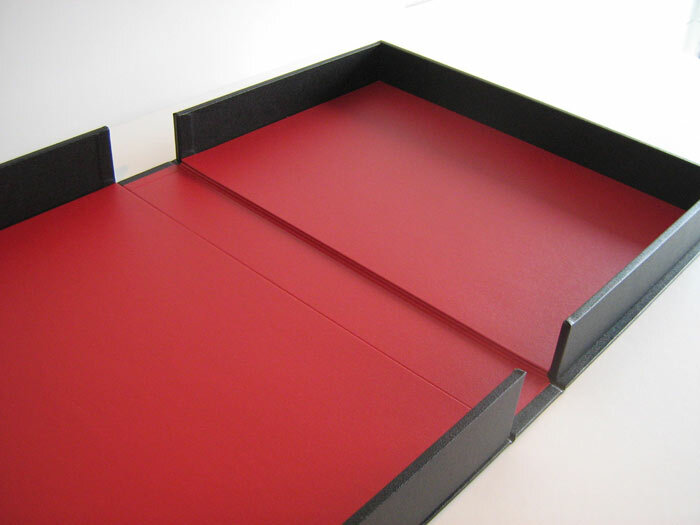 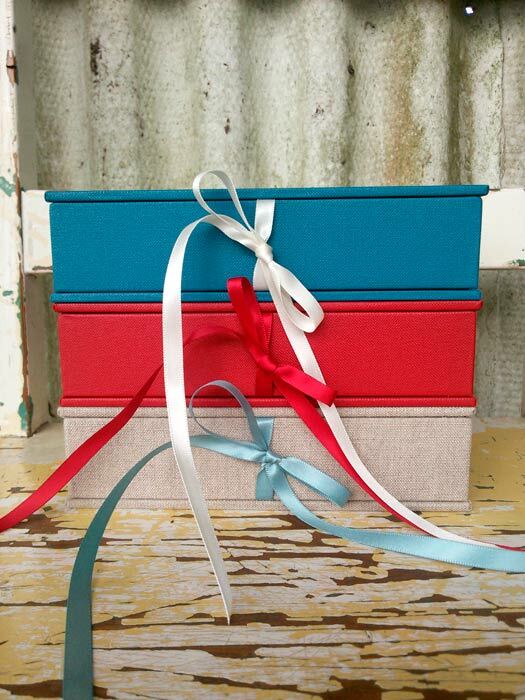 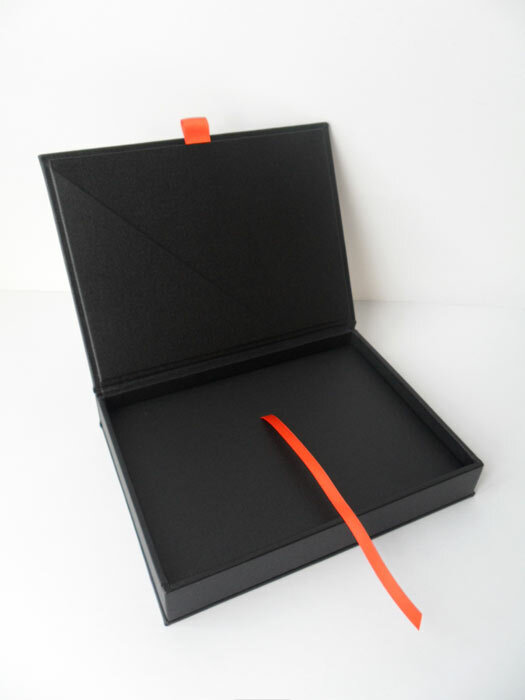 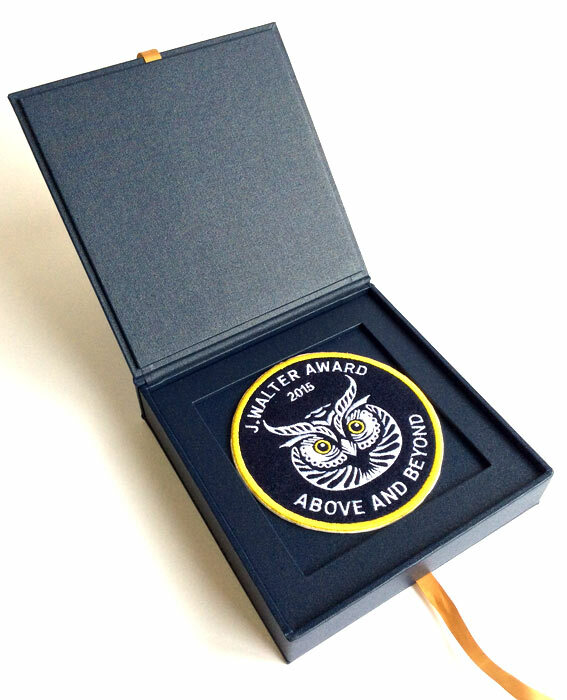 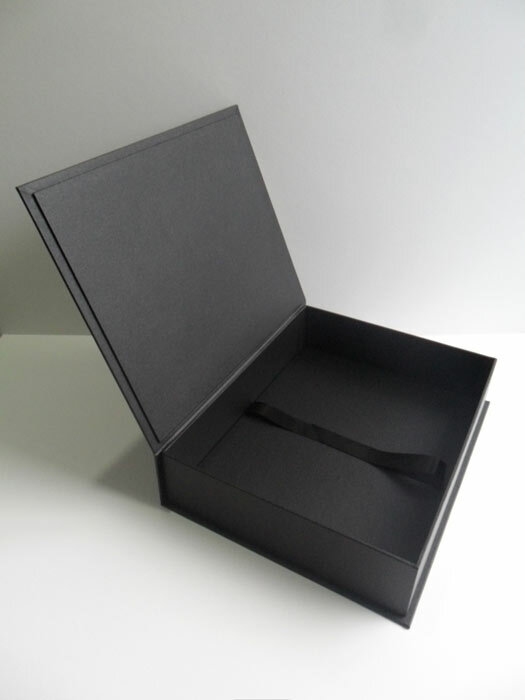 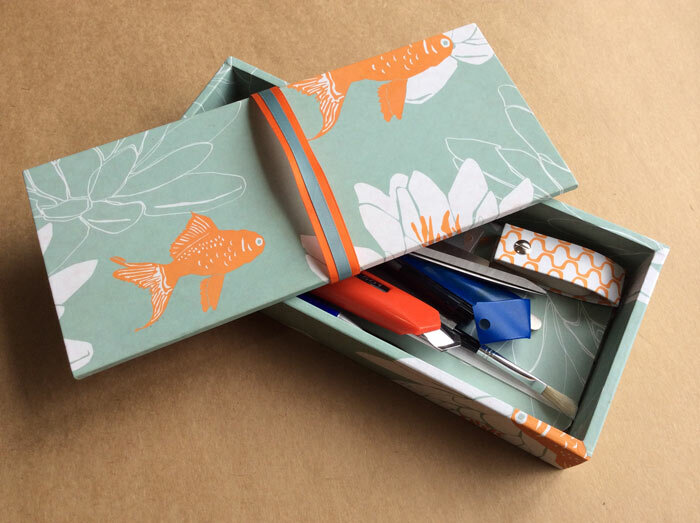 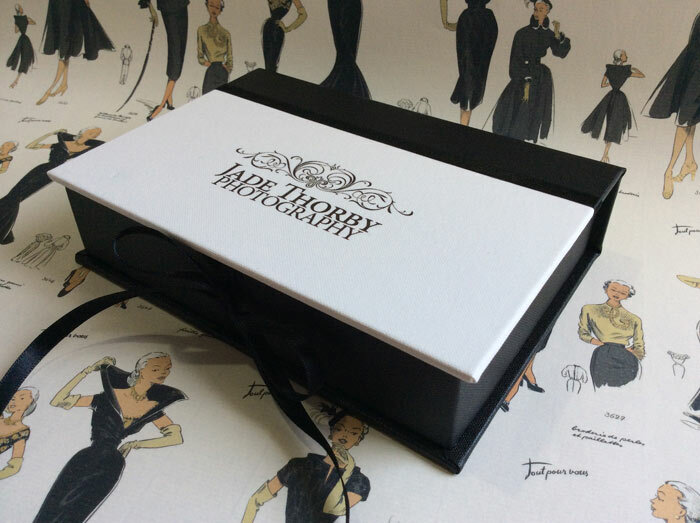 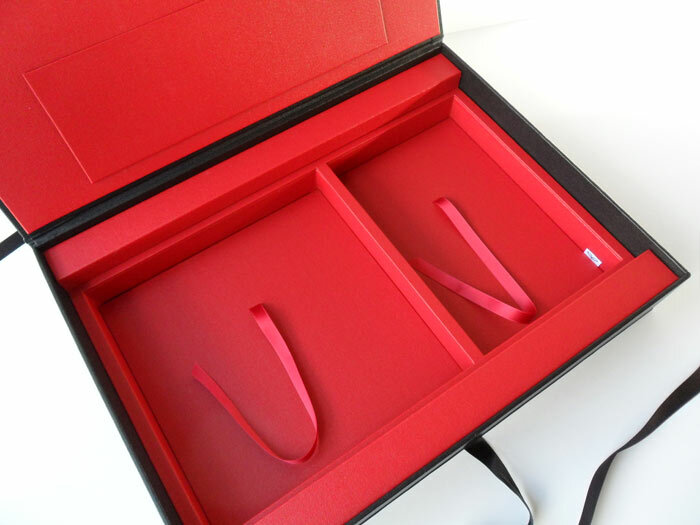 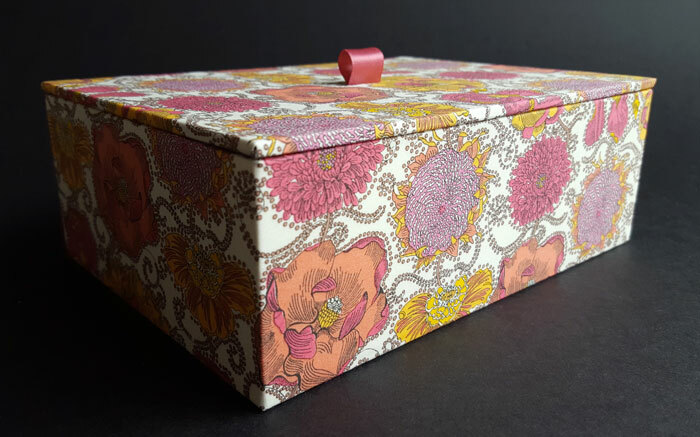 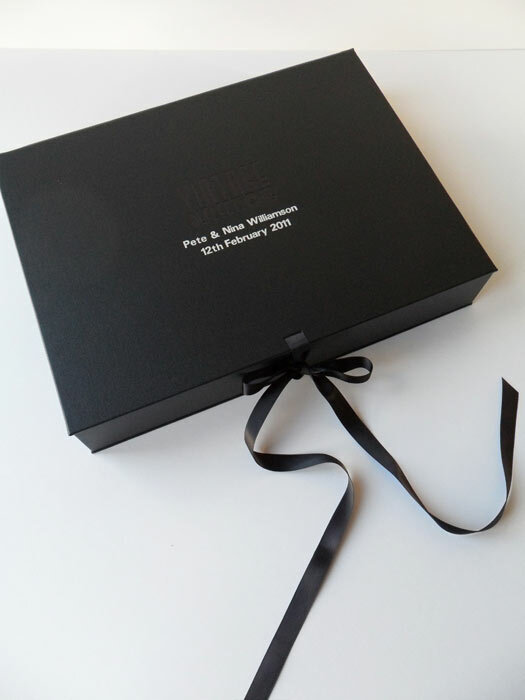 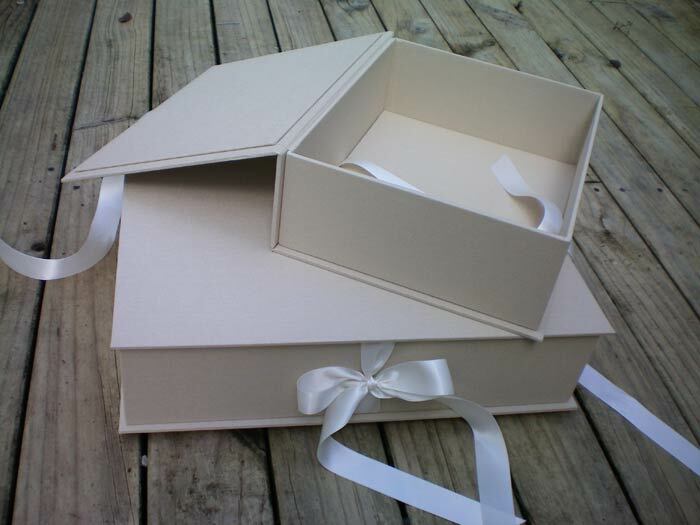 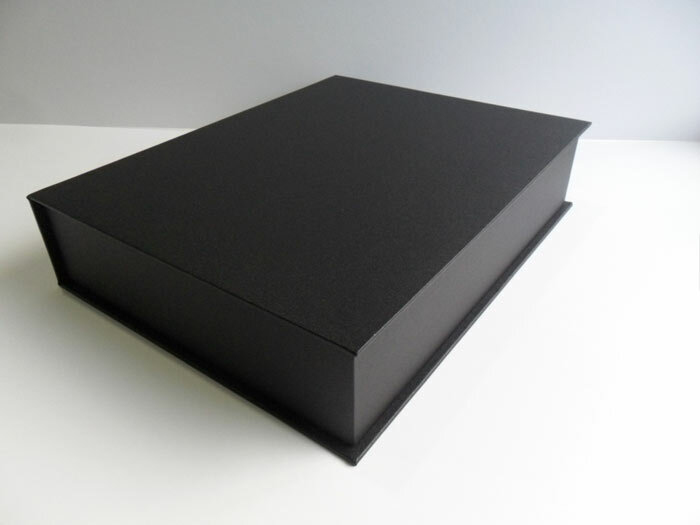 Contact The Binding Studio if you are after a box with a hinged lid, separate lid & base, a clam shell box or any another style with added detailing!